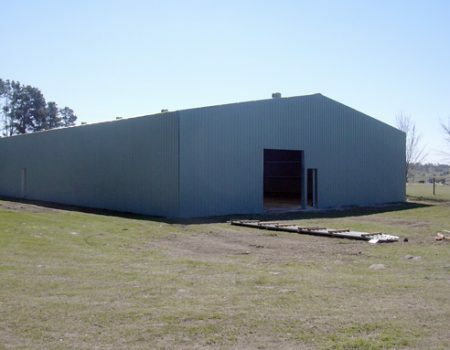 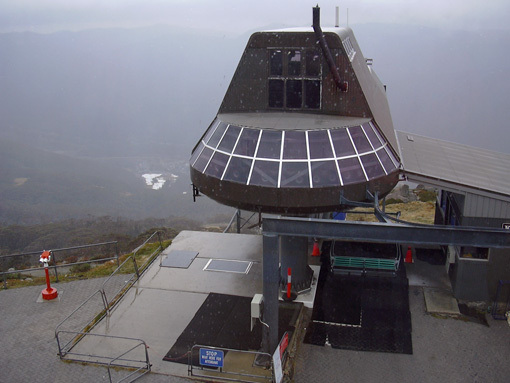 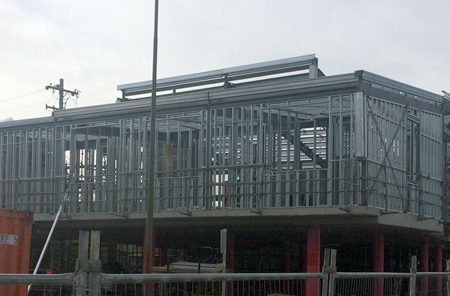 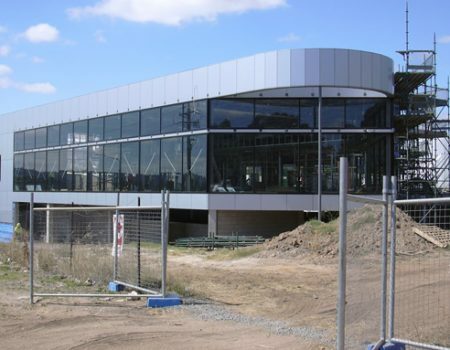 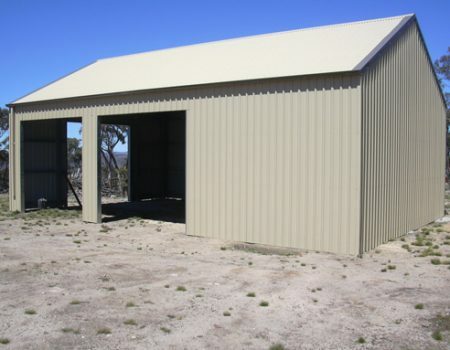 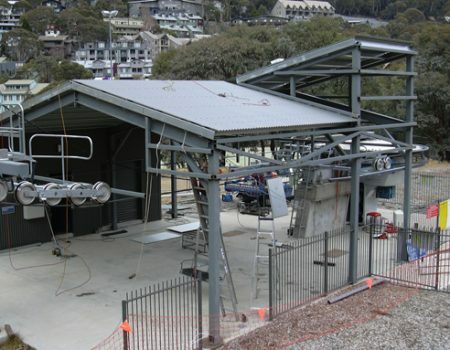 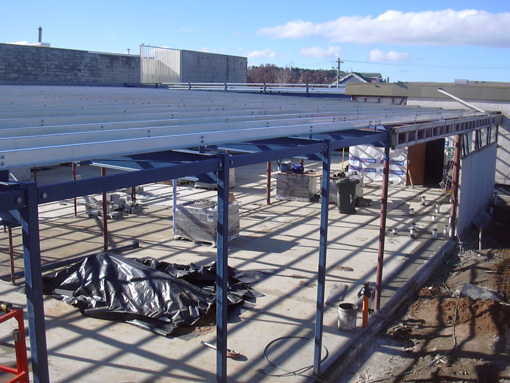 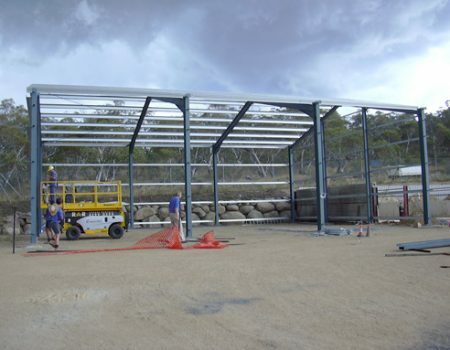 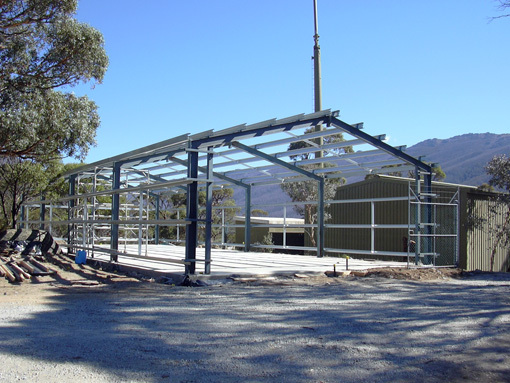 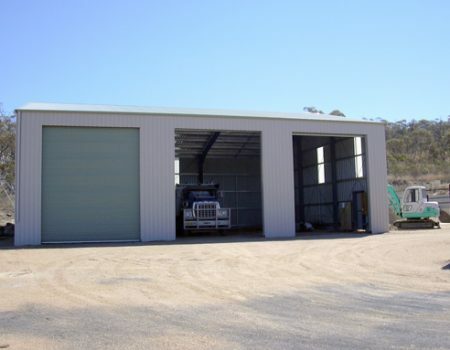 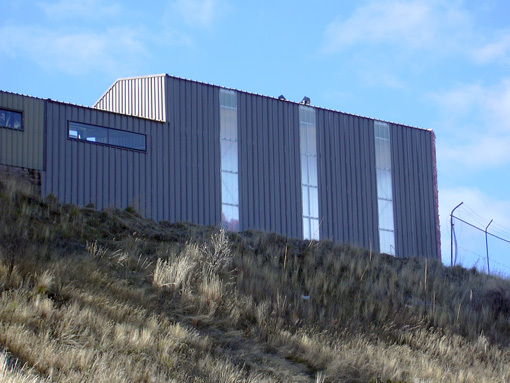 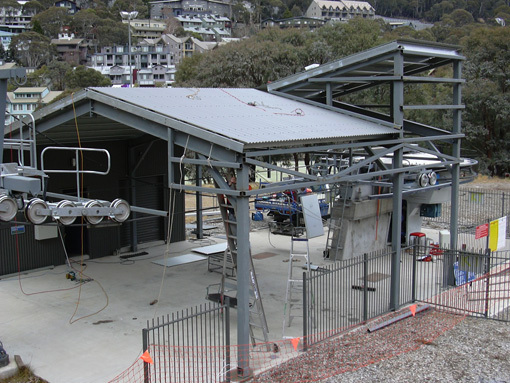 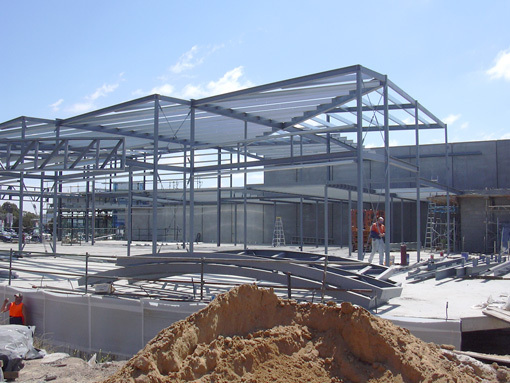 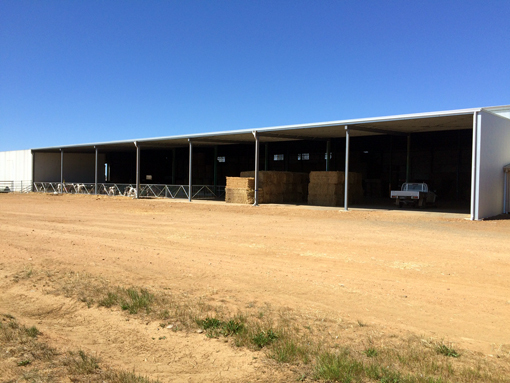 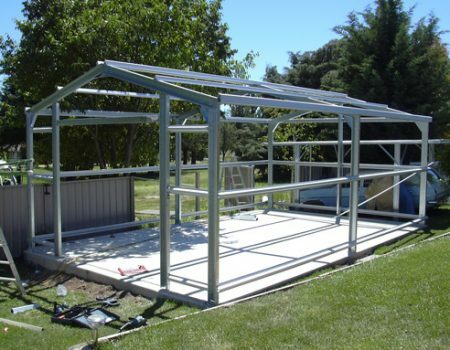 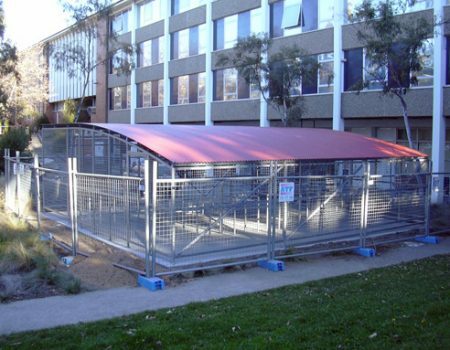 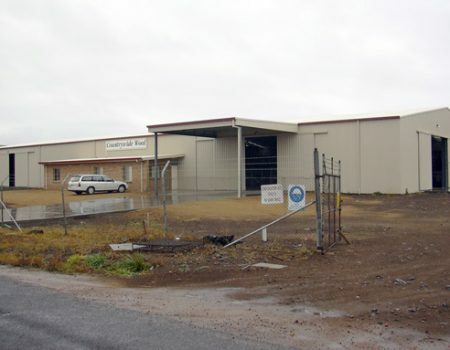 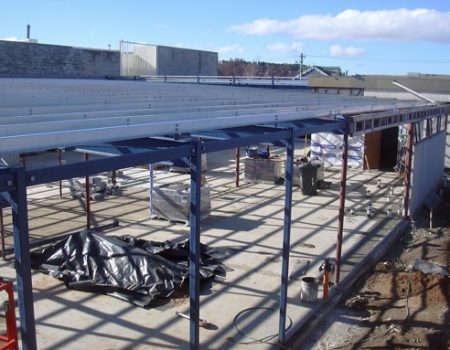 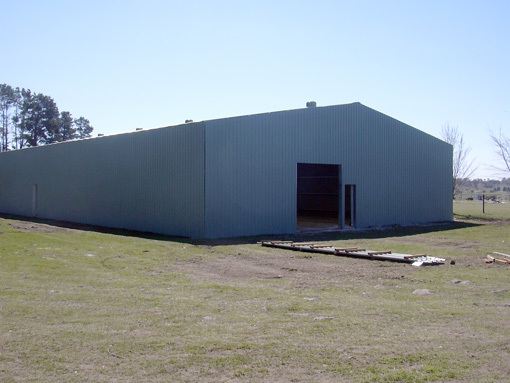 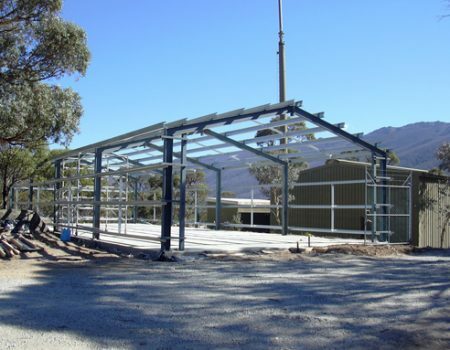 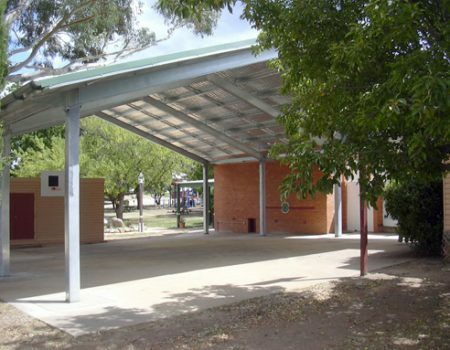 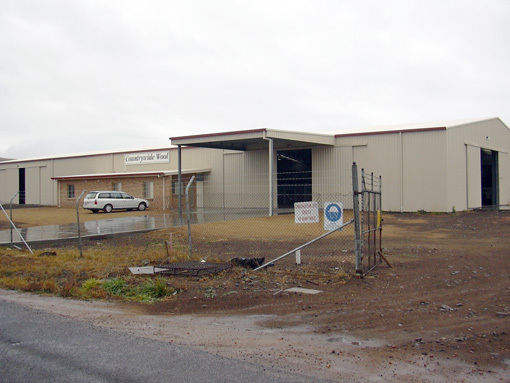 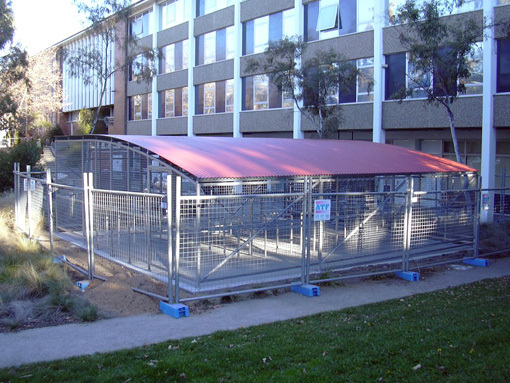 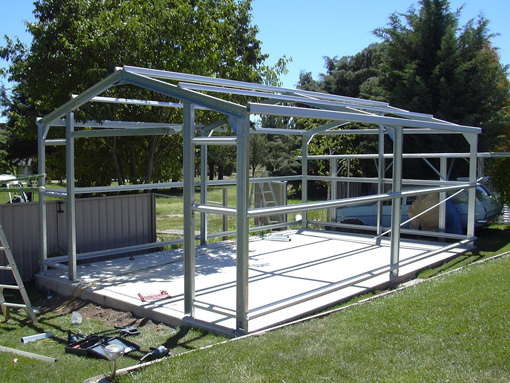 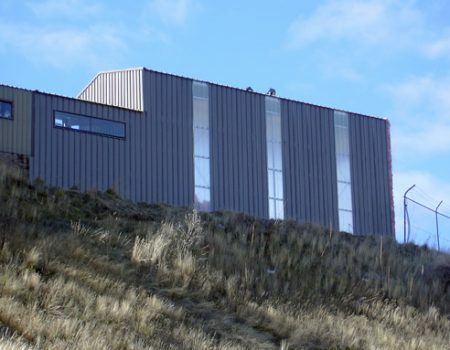 Cooma Steel Metaland is renown for the quality of their buildings. 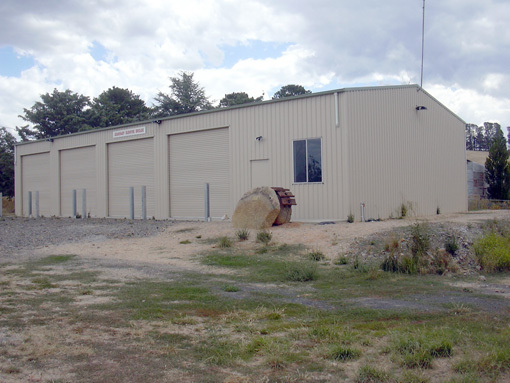 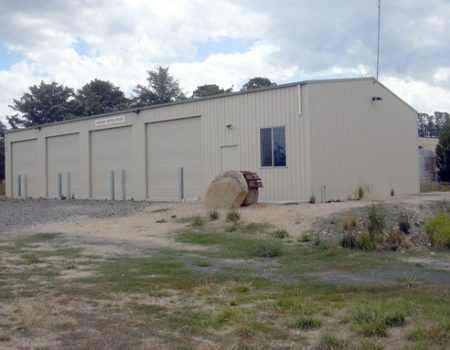 Scroll through to view the many varied types of buildings built by Cooma Steel Metaland, Cooma. Contact us for a quote.